Auerbach Pollock Friedlander provided theatre design and consulting for the Wattis Theater in 1995 for the original Mario Botta-designed San Francisco Museum of Modern Art building. As part of the SFMOMA Expansion Project by Snøhetta Architects, Auerbach Pollock Friedlander was engaged to reconceive and modernize the venue with associate architect EHDD. The location of the Wattis Theater is at the juncture of the original Botta-designed building and the new Snøhetta-designed expansion building. Major structural and spatial interventions to the Wattis Theater were required and it was important for Auerbach Pollock Friedlander to understand the design sensitivity of the architecture with respect to the interconnection of the two buildings. 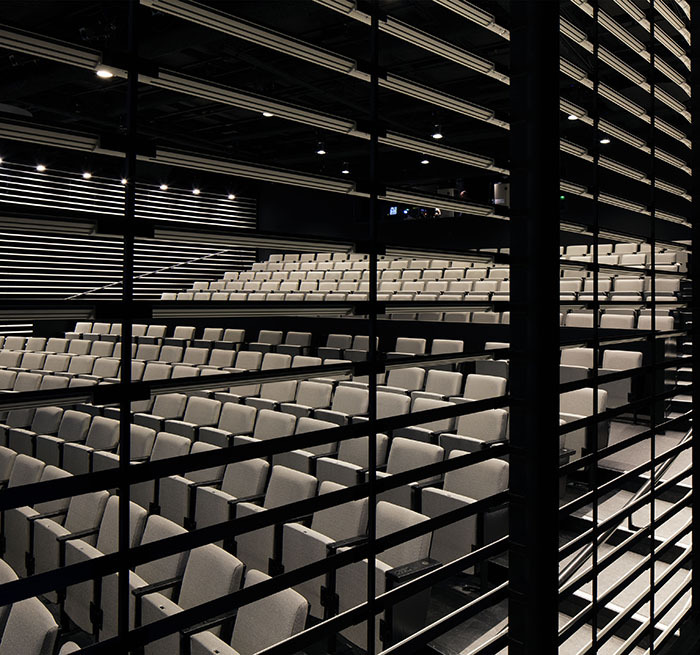 The firm worked to reconfigure the seating and the stage to embrace the structural requirements of the expansion and offer better audience accommodations, functional interior architecture, ADA accommodation, and upgrades in theatrical and presentation systems within the tight footprint. 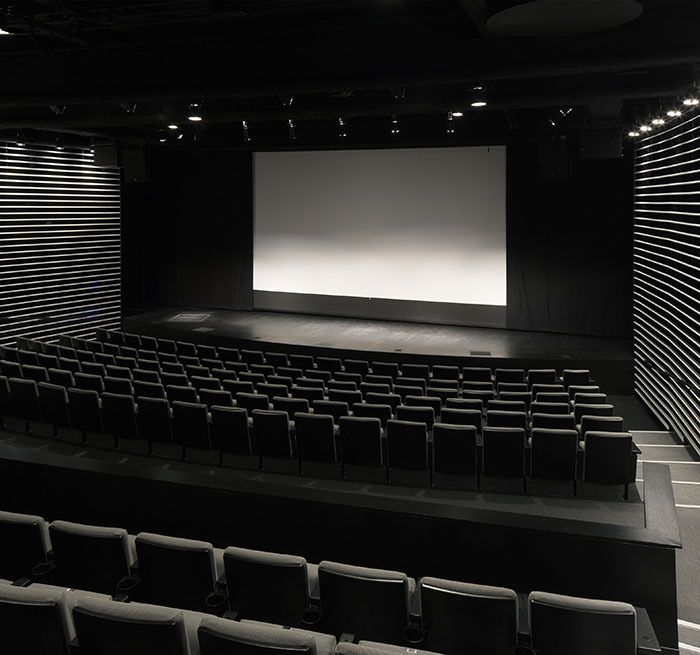 New projection and audio-visual accommodation was coordinated in collaboration with BBI Engineering, Harrah Associates, and Meyer Sound. 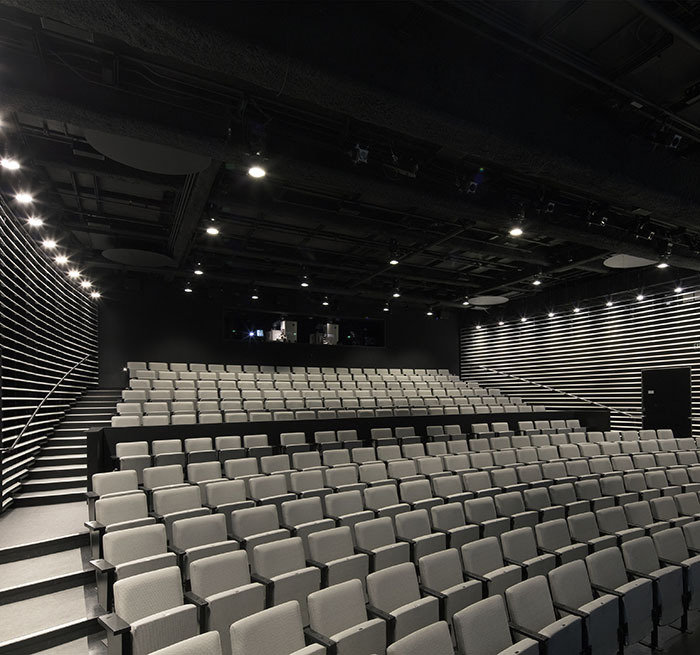 Rather than looking at the past, the Wattis Theater’s design team focused on the future, resulting in a state-of-the-art theatre to address the fresh programming that goes hand-in-hand with the innovative expansion.